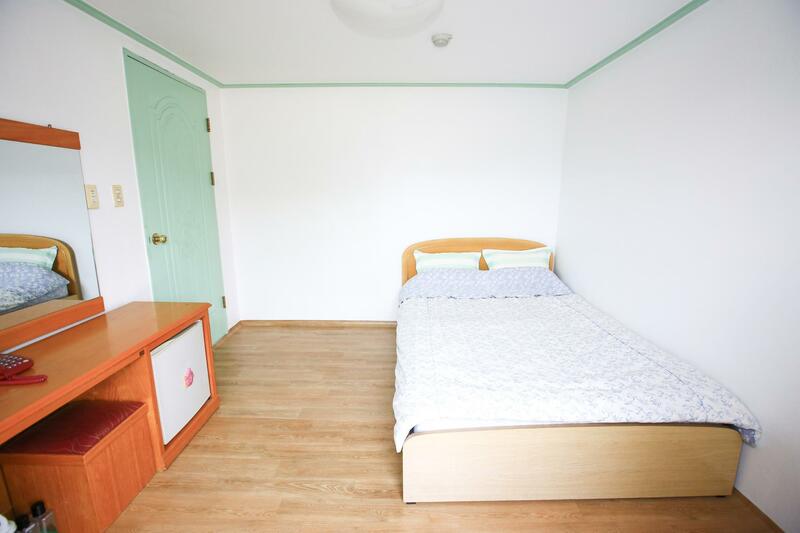 ﻿ Boosung Park Motel, Pyeongchang-gun - SAVE ON AGODA! Have a question for Boosung Park Motel? 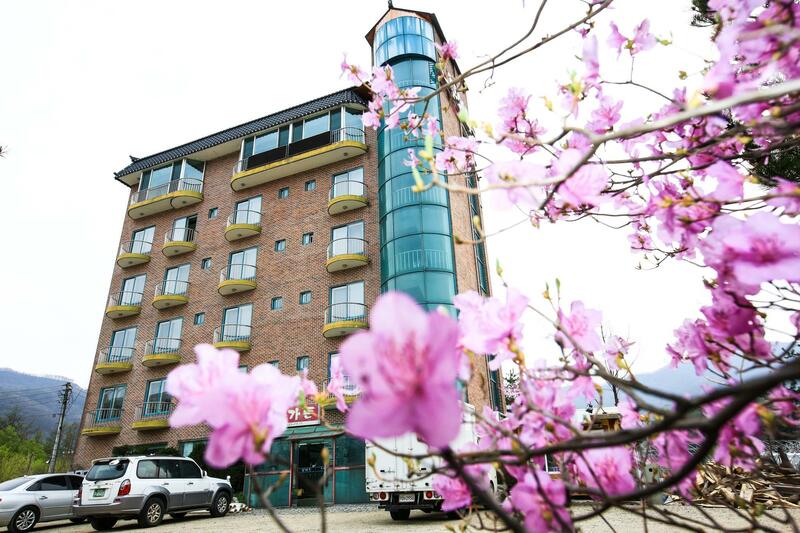 If what you're looking for is a conveniently located hotel in Pyeongchang-gun, look no further than Boosung Park Motel. From here, guests can enjoy easy access to all that the lively city has to offer. 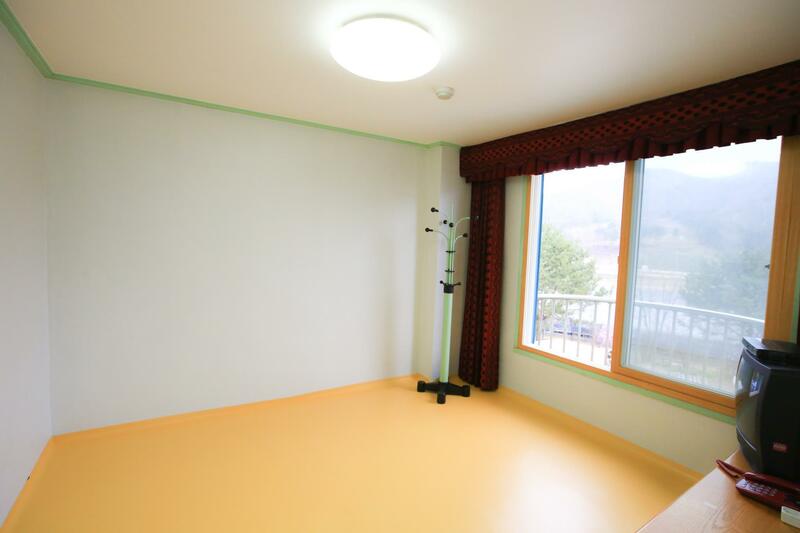 Also within easy reach are Phoenix Park Ski Area, Lee Hyo-seok Culture Village, Bongpyeong Public Health Center. The facilities and services provided by Boosung Park Motel ensure a pleasant stay for guests. The hotel provides 24-hour front desk, Wi-Fi in public areas, car park, concierge to ensure our guests the greatest comfort. All guest accommodations feature thoughtful amenities to ensure an unparalleled sense of comfort. Besides, the hotel's host of recreational offerings ensures you have plenty to do during your stay. 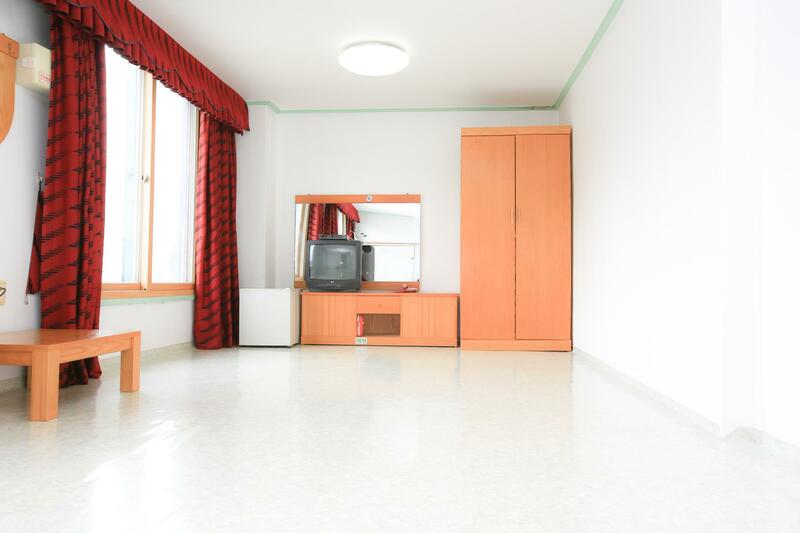 When you are looking for comfortable and convenient accommodations in Pyeongchang-gun, make Boosung Park Motel your home away from home. It is close to major ski area. It might be good for students or young groups with limited budget.